Quick, what's worth more: a barebones, late '90s Japanese sport compact or its tech-laden, warranty-having, brand-new incarnation? If you answered the new car, you'd be right...but not by much. 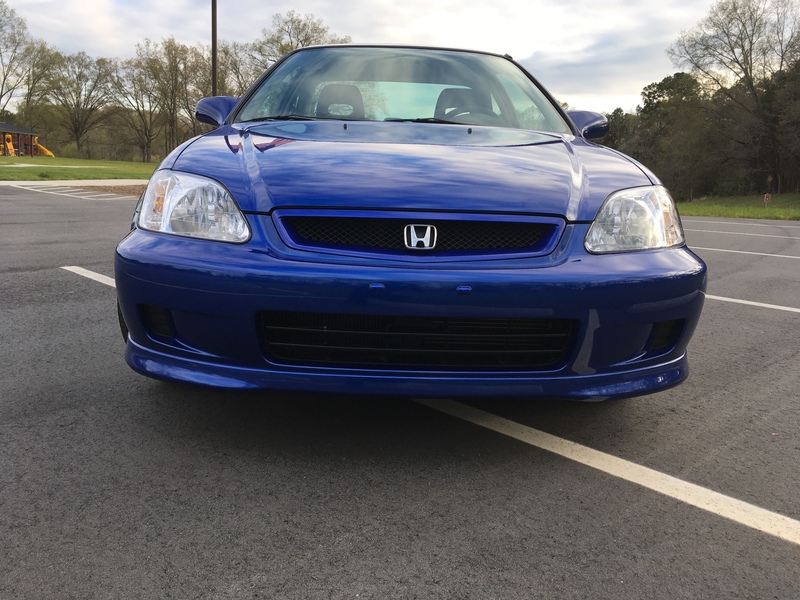 Spotted on Bring a Trailer is a 1999 Honda Civic Si that sold for a tidy $24,027 Monday. An off-the-lot 2018 Civic Si stickers today for just $24,100. 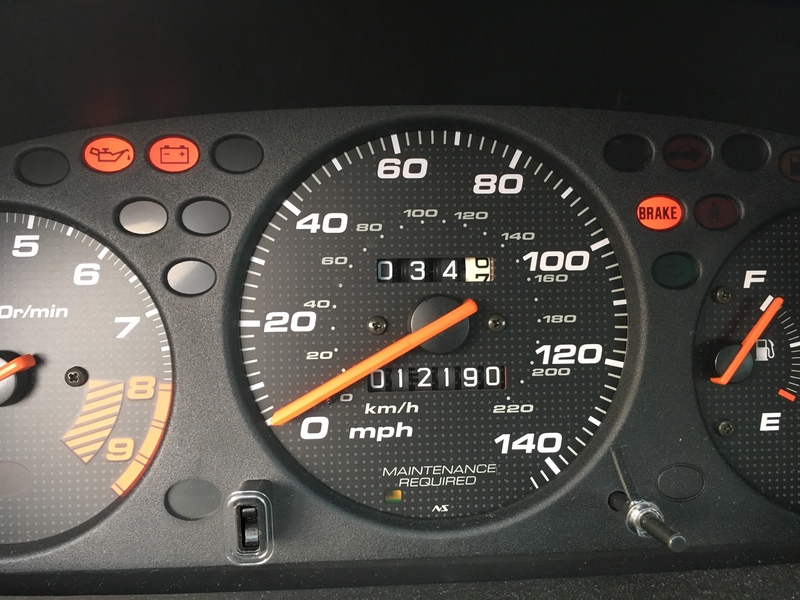 While 24 G's for a 20-year-old Civic might sound straight-up irrational to the uninitiated (in addition to certain members of the initiated), the condition and spec this particular Honda is in more than likely contributed to its spectacular resale value. With just 12,000 miles on the clock, a clean Carfax, and precisely zero modifications, this Electron Blue example is more "museum piece" than "winter beater" considering how many of these things were crashed, stolen and parted out, or questionably modified within an inch of their lives. 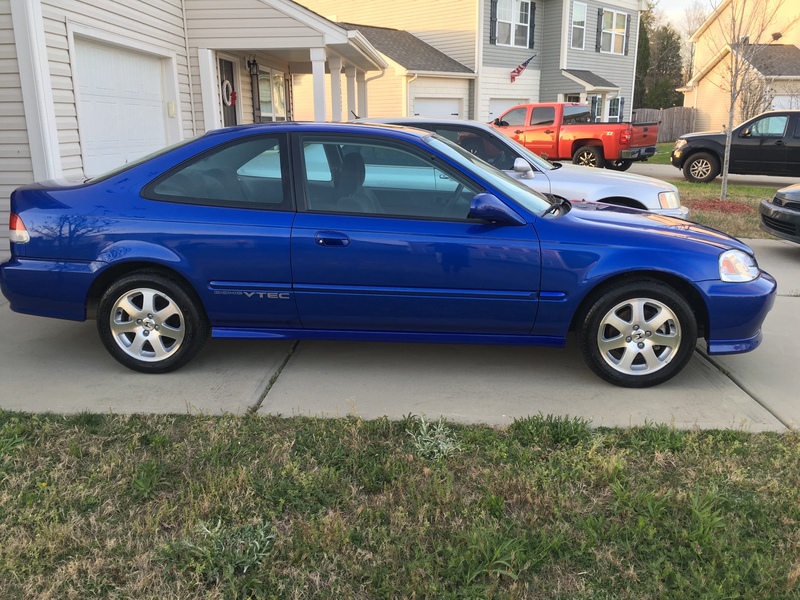 According to the seller, this EM1-chassis Si's 15-inch wheels still wear their original Michelin XGT tires, something we highly recommend the new owner replace if they intend to use the car as anything more than a literal museum piece. 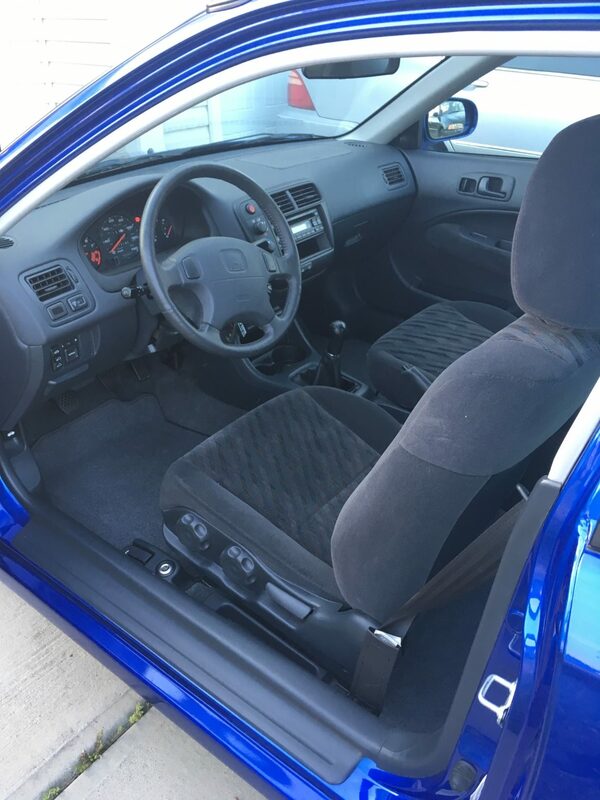 The listing also says that the original owner kept the Civic's seats and factory floor mats pristine with removable covers. 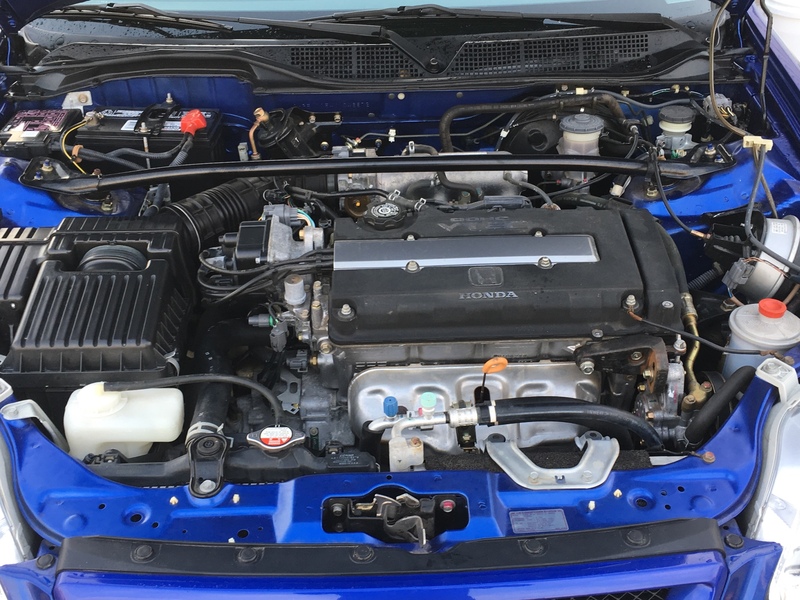 The 1999 Honda Civic Si featured a 160-horsepower, 1.6-liter B16A2 four-cylinder mated to a deliciously simple five-speed manual transmission. The modern version, meanwhile, makes 205 horses from its turbocharged, 1.5-liter mill (there's a fun fact if I ever saw one), features a limited-slip diff, Android Auto, Apple CarPlay, and the option of four doors. Given a little more than $24,000 to spend on a Civic Si, which one would you rather have? It all boils down to reliability and affordability. Would you buy a 16 year old Accord with 360,000 miles for $500? This owner not only did that. He also drove it another 105,000 miles.